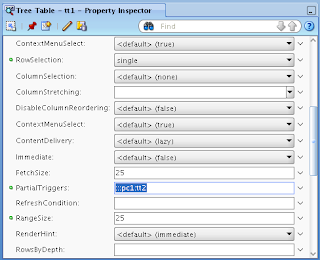 I was blogging on previous week about how to implement CRUD operations in table component using external dialog framework (new feature in JDeveloper 11g R1 PS1) - CRUD Operations in JDeveloper/ADF 11g R1 PS1 Table Component. 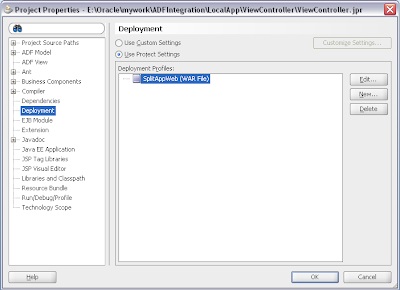 I got several questions from my readers about how to catch dialog Cancel event when using inline windows through external dialog framework. 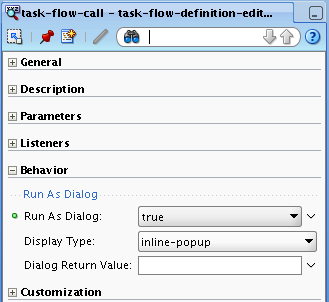 However, there is no Cancel Listener available for external dialog framework in this release, so its not possible to catch Cancel event. In some specific use cases it can create problems, because we want to execute Rollback when user is closing dialog by pressing Cancel button. 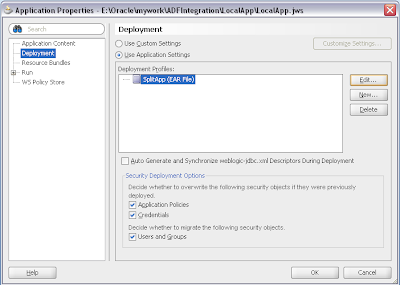 On other hand, af:popup component have Cancel Listener, today I will show how you can use af:popup for CRUD operations in Oracle ADF 11g table. 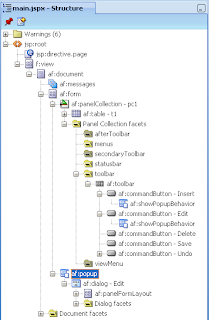 Inspired by a question about LOV reusability from one of my readers, I decided to post one more blog in integration series. 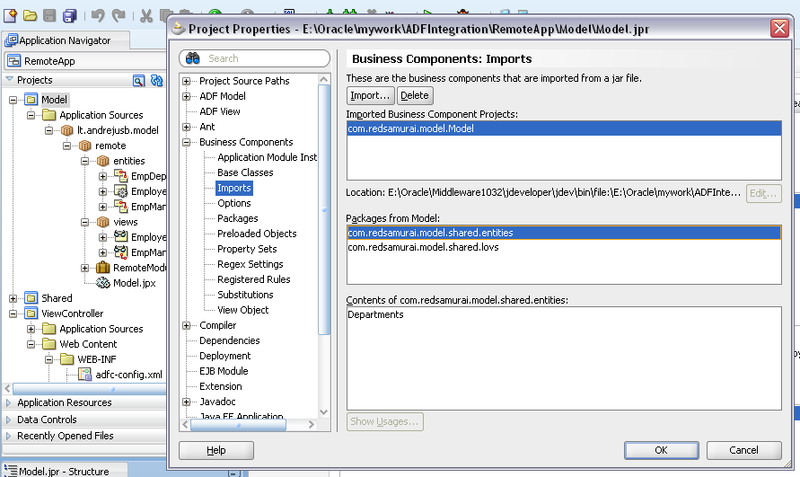 Today I will refactor application and extract shared entity into common Model project, I will create shared LOV component as well. 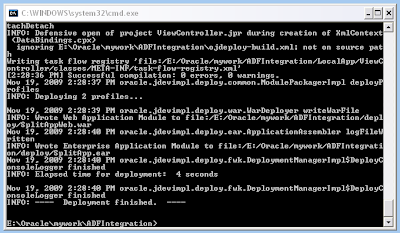 You can read my previous postings for the same topic from this blog - Building and Integrating Oracle ADF 11g Applications with OjDeploy Utility. 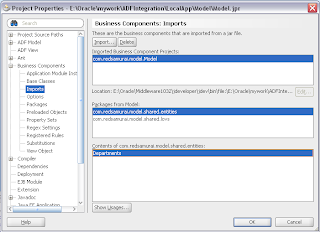 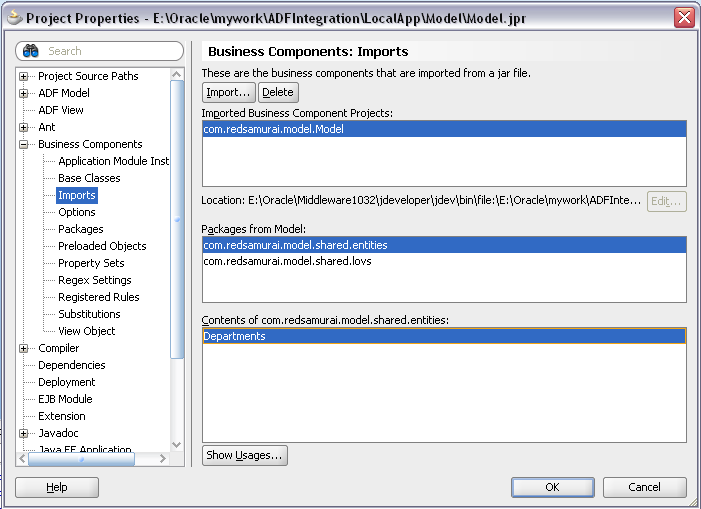 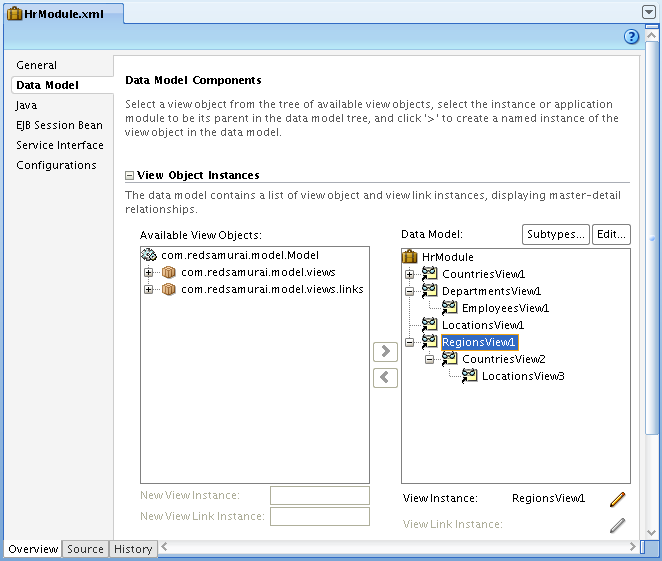 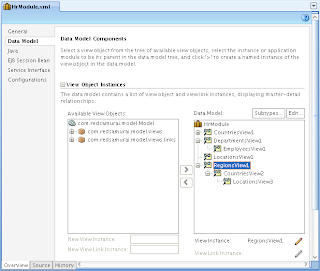 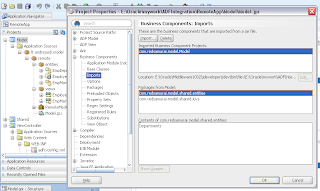 I will describe how you can reuse your Model components from shared projects using ADF BC Import functionality (Import Functionality in Oracle ADF BC). 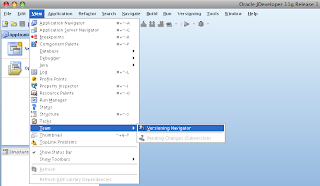 Download updated application - ADFIntegration6.zip. 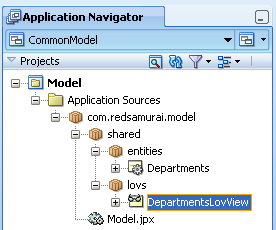 This sample contains one more project - CommonModel. 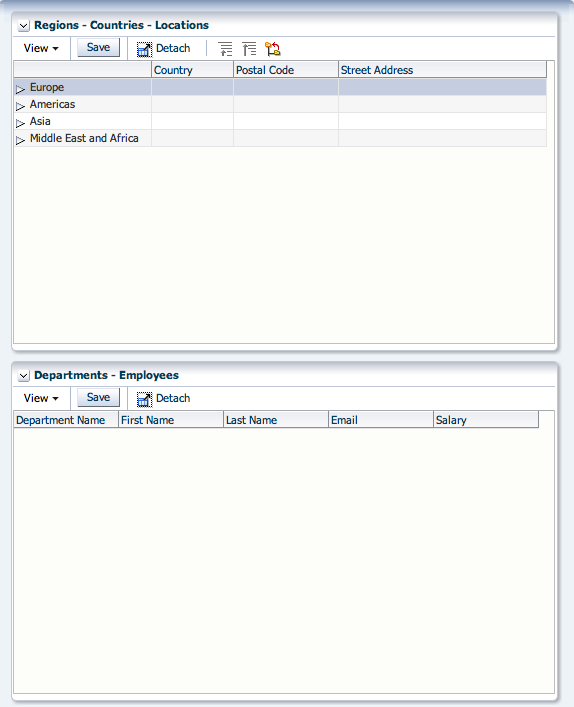 It contains shared EO for Department and one LOV VO. 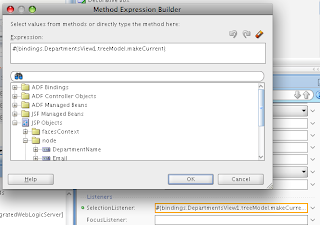 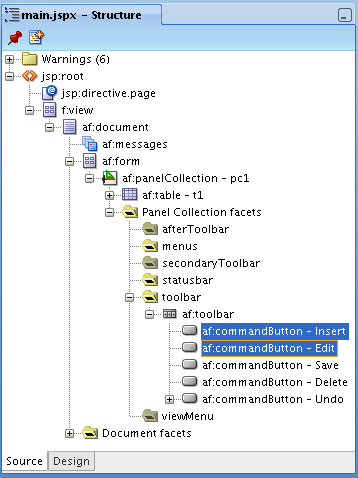 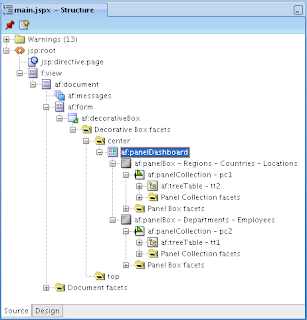 I want to share today, how we are using Tree Table components in Oracle ADF. 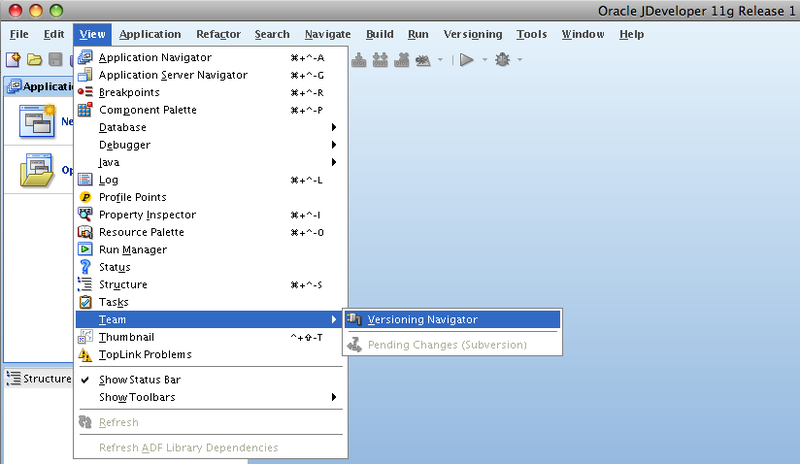 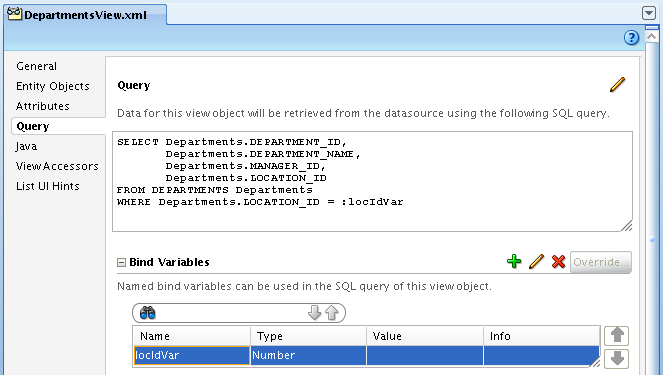 Sure, you can implement Tree or Tree Table just by reading Oracle JDeveloper 11g documentation. 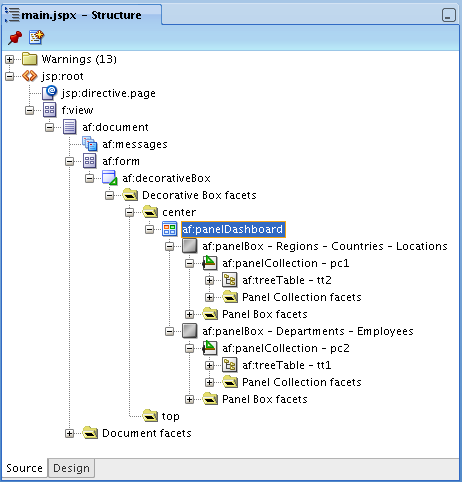 However, I will try aggregate different information and to put all pieces together, in order to help those developers who are just starting to use Tree components and are curious how things work. 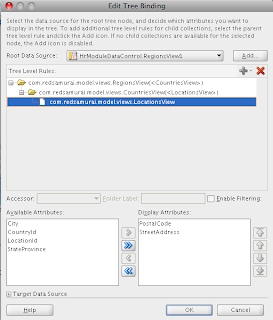 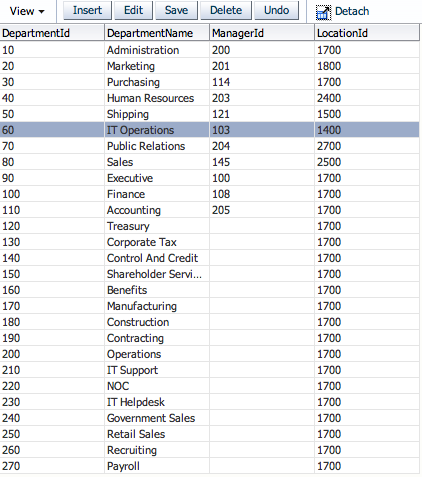 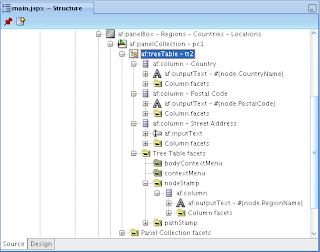 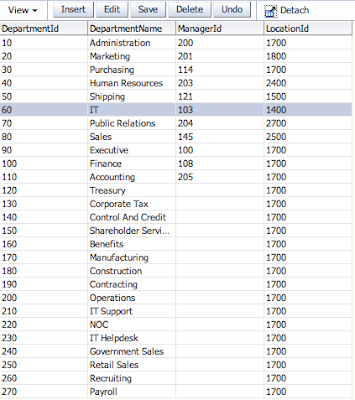 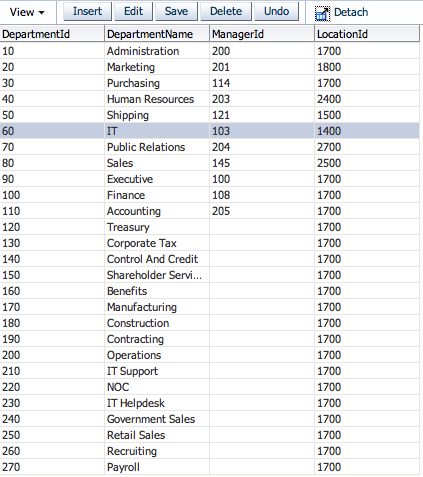 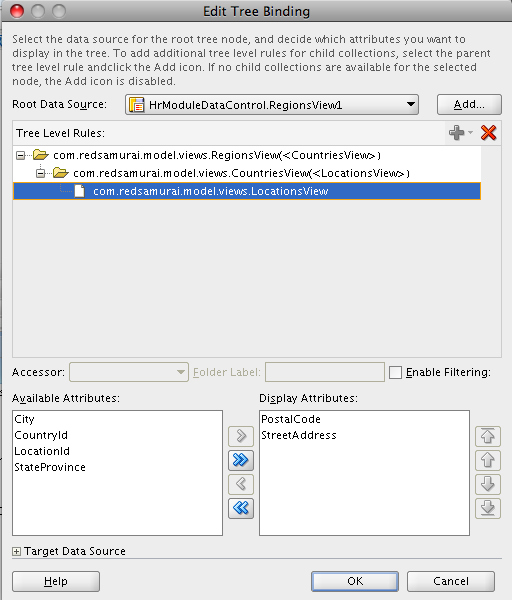 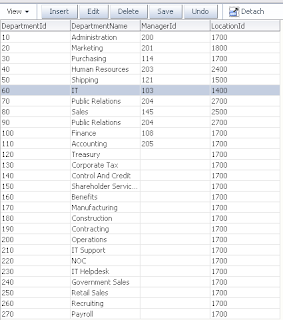 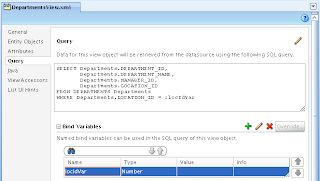 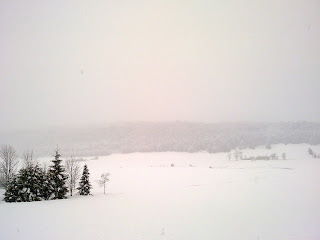 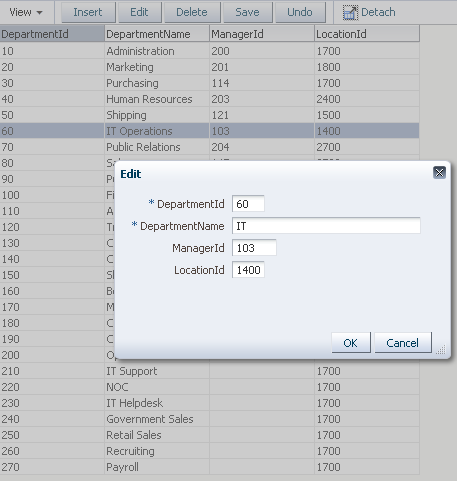 My today post is based on information from Frank Nimphius article available on ADF Code Corner - How-to access the selected row data in a TreeTable or Tree. 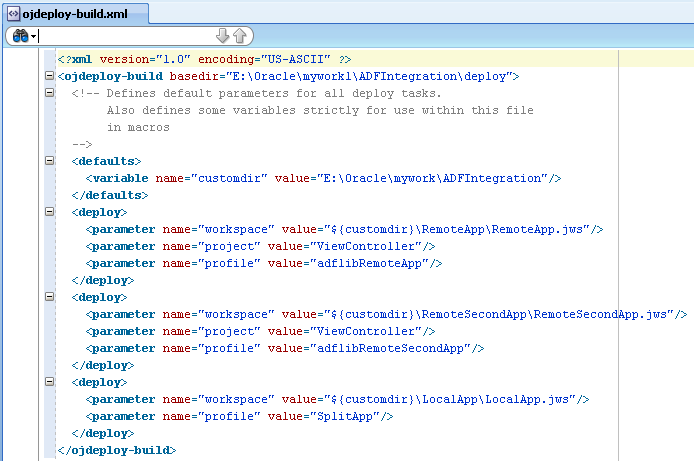 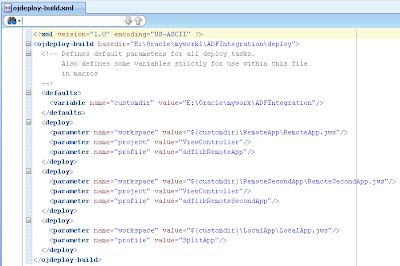 Download sample application developed in JDeveloper 11g R1 PS1 - TreeComponents.zip. 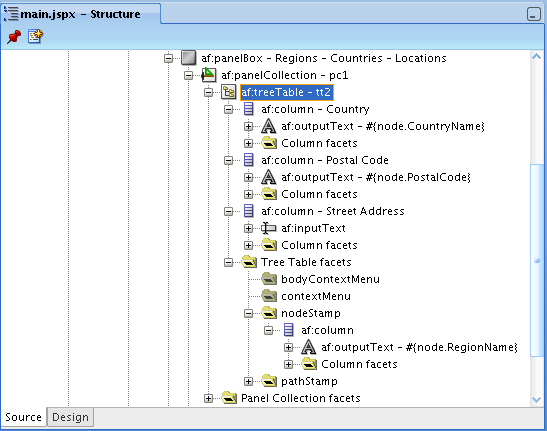 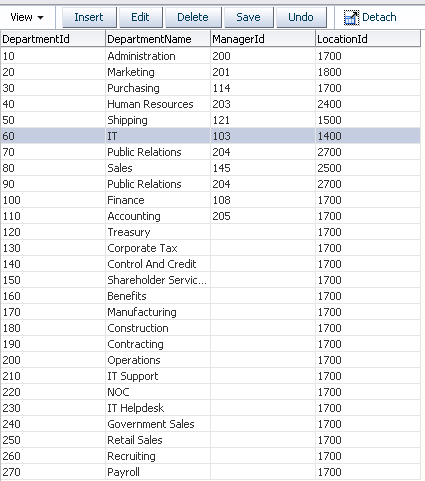 In this sample I'm using two Tree Table components, second is dependent on first. 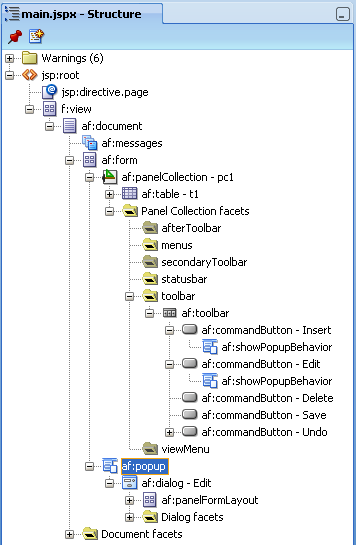 Dependency could easily work through View Link Master-Detail relationship, but I decided to make use case a bit more complex and to filter second Tree Table from Selection Listener method. 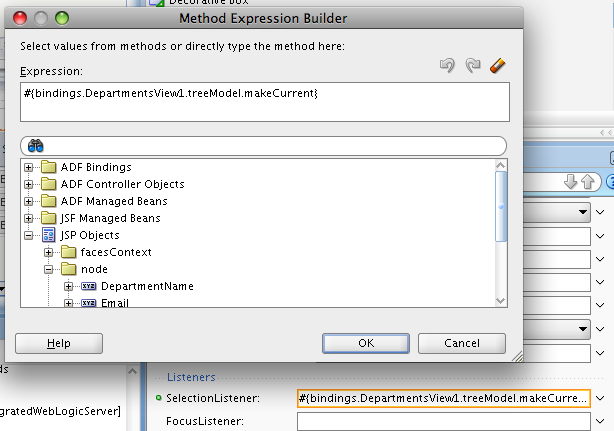 Also, I decided to include editable fields into both Tree Table components. 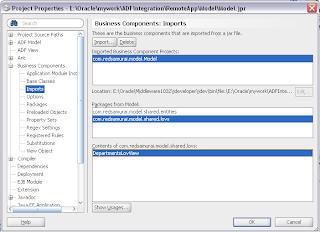 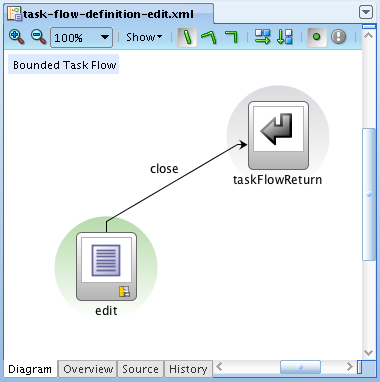 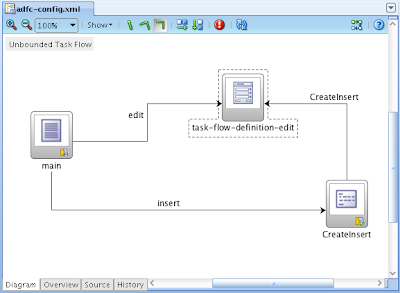 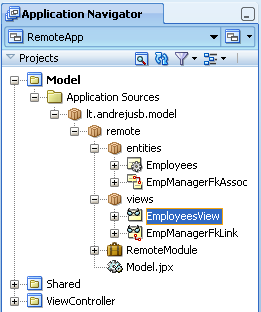 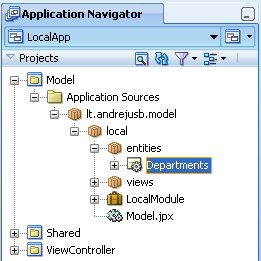 For today post I have decided to use application from my previous post - Integration in Oracle ADF with ADF Task Flows and Shared Java Classes. I have created ojdeploy script for this application, you can download complete sample - ADFIntegration5.zip. 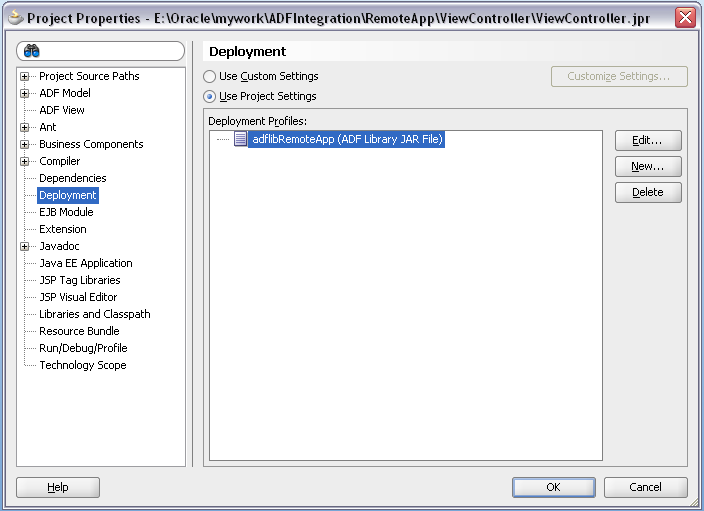 More info about ojdeploy utility you can find from Steve Muench blog post. 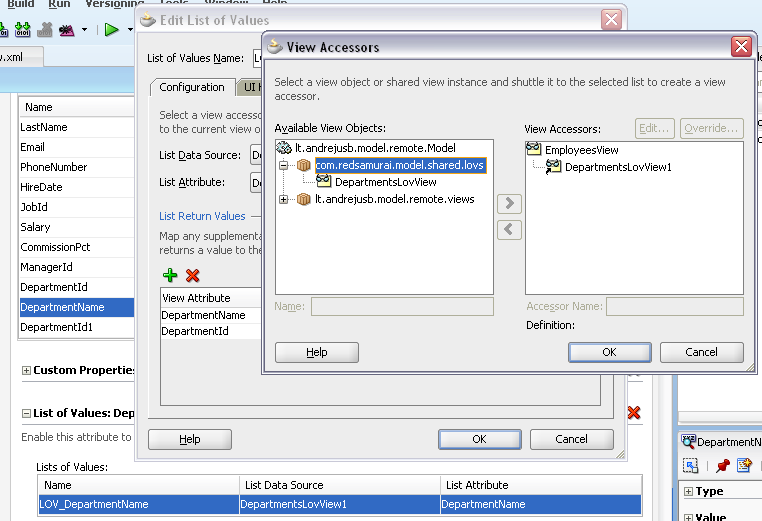 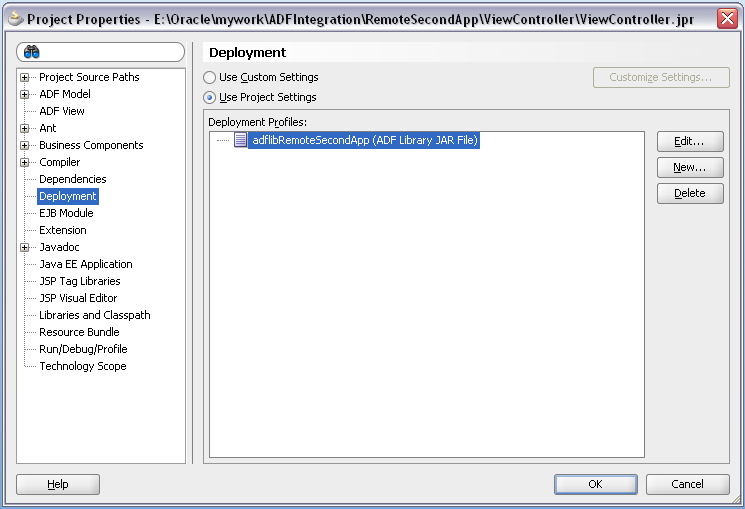 ADF Library JAR deployment for first dependent application. 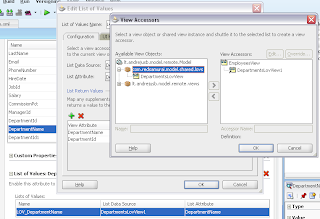 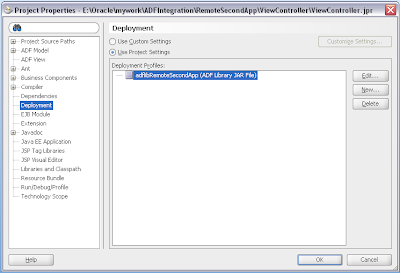 ADF Library JAR deployment for second dependent application. 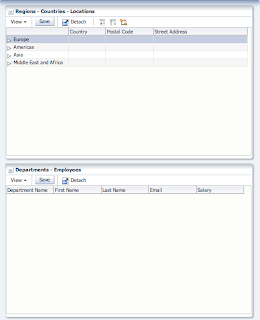 WAR deployment profile for main application. 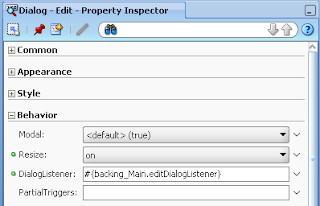 EAR deployment profile for main application. 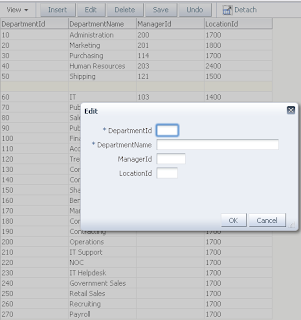 While working on the customer side during last week, we have discussed a use case where user works with read-only tables and performs data editing through inline popup. 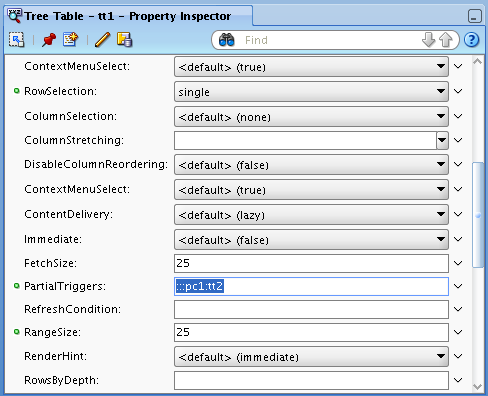 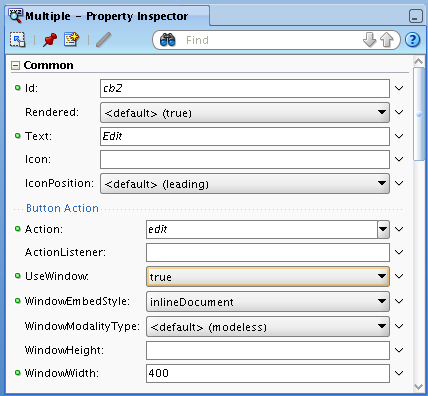 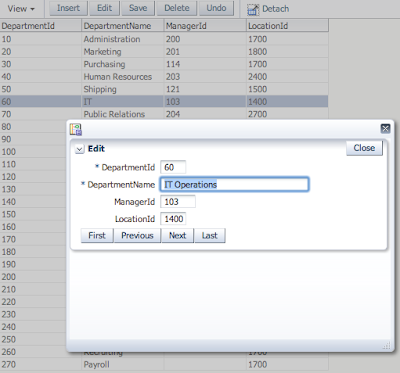 In ADF 11g you can use clickToEdit editing mode for a table component in order to improve rendering performance. 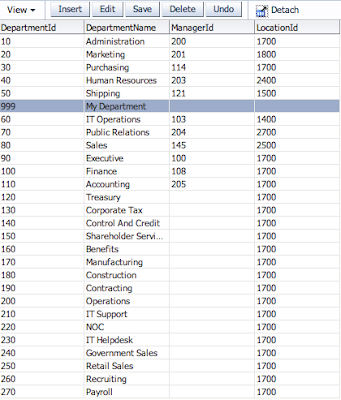 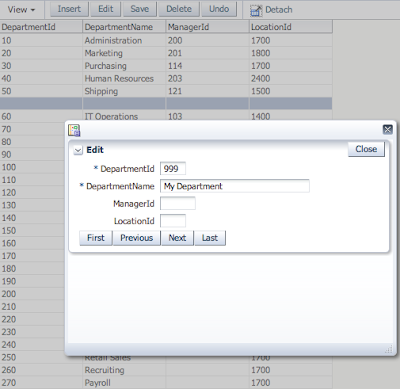 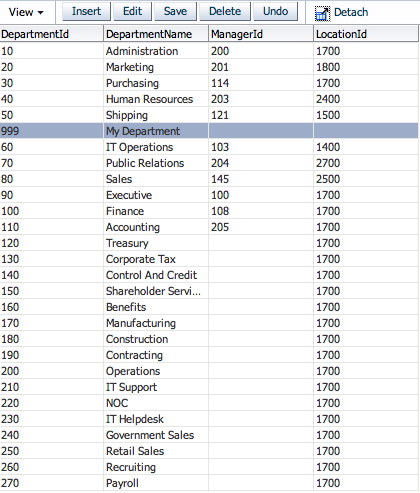 With this mode table will be rendered as read-only, but user will be able to edit rows by double clicking on current row. 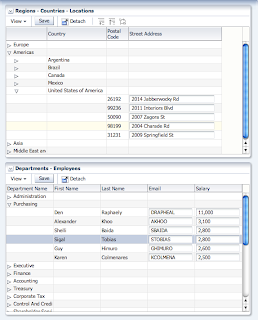 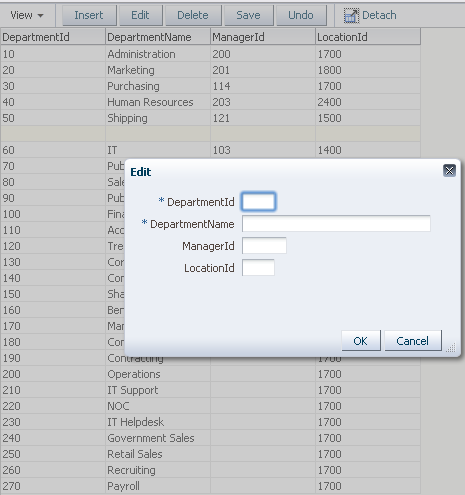 However this case was not suitable for the client, they wanted to edit and insert new rows in inline popup, mainly because there will be additional editable columns. 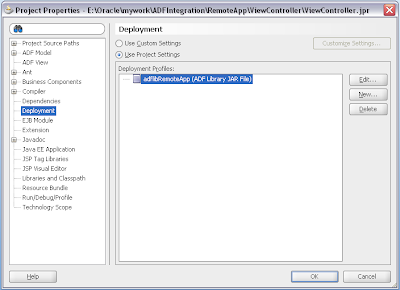 We have tried to implement this requirement in JDeveloper/ADF 11g R1, using af:popup component, but it was not working for insert mode. 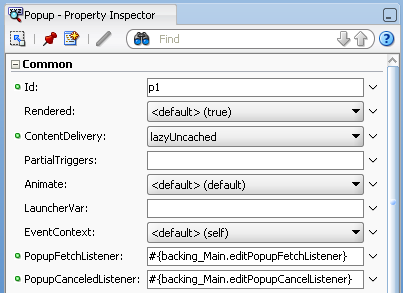 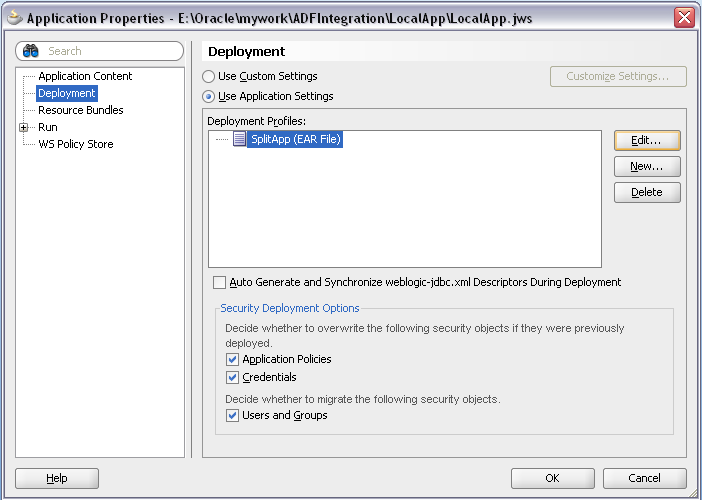 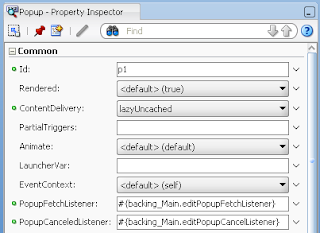 Same week we got new Oracle JDeveloper release - JDeveloper 11g R1 PS1, and new functionality that allows to open ADF Task Flows as inline popups (read Frank Nimphius blog post - JDeveloper 11g R1 PS1 New Feature: Launching DHTML popup dialogs using the external dialog framework). 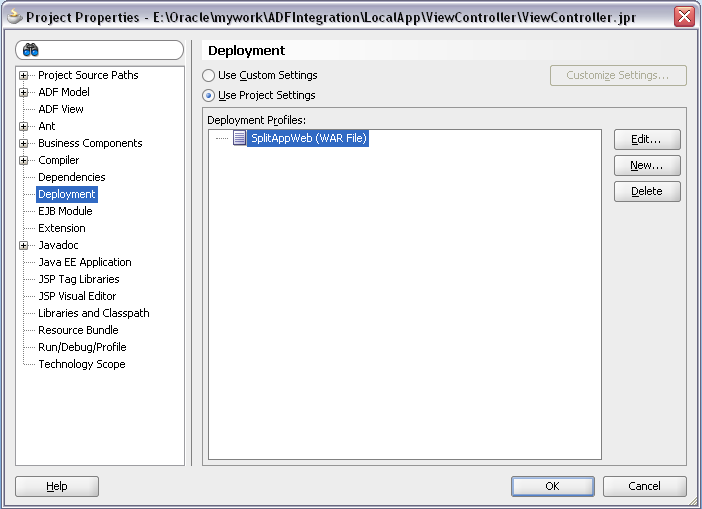 In this blog post I will describe how you can enable CRUD operations in table component using ADF Faces external dialog framework.